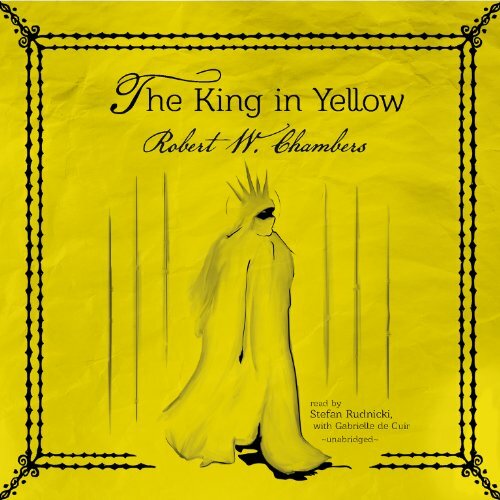 Voir les résultats écrits par "Robert W. Chambers"
Released one year after the publication of The King in Yellow - a milestone of supernaturalfiction - Robert W. Chambers’ title story of this short-story collection isconsidered one of his finest weird tales. It is followed by a series ofromantic art nouveau stories. 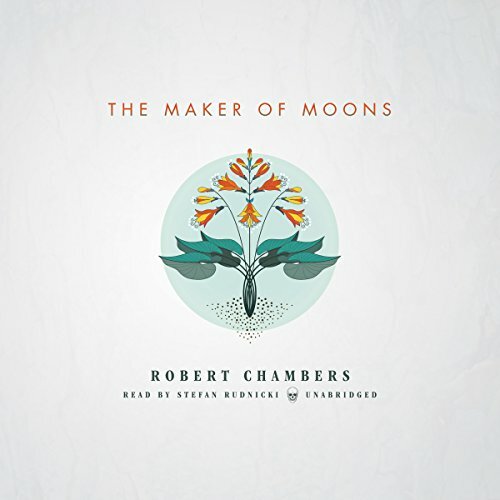 Chambers’ love of natural scenery, symbolicanimal figures, and ghostly imagery are on full display as he weaves hischaracters through these otherworldly tales. 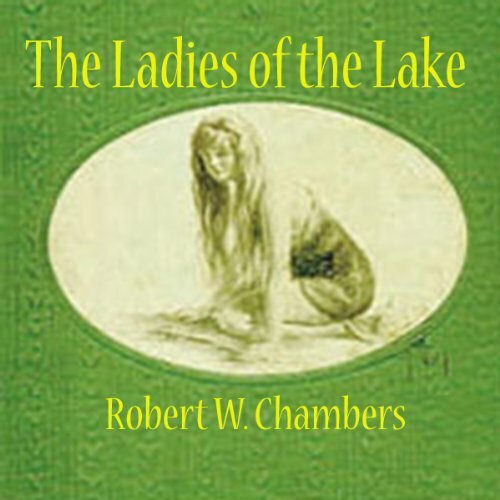 Considered by many to be the father of supernatural fiction, Robert W. Chambers' work continues to influence writers today. 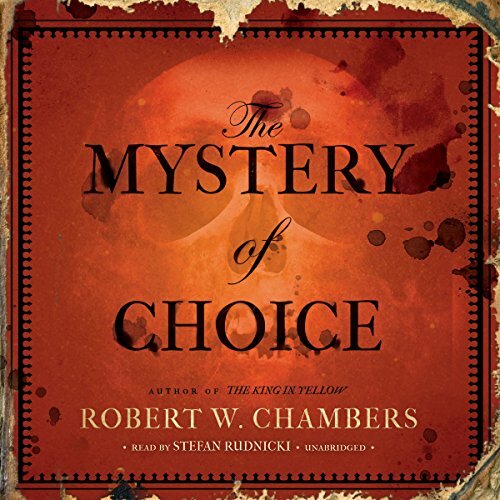 Originally published in 1897, The Mystery of Choice brings together seven chilling tales, most of them set in Brittany. Distinguished by its atmospheric use of natural scenery, this important collection presents an author at the peak of his craft. It is the turn of the last century, and Alaska is a mysterious wilderness. At the suggestion of several hundred thousand ladies desiring to revel and possibly riot in the saturnalia of equal franchise, the unnamed lakes in that vast and little known region in Alaska bounded by the Ylanqui River and the Thunder Mountains were now being inexorably named after women. 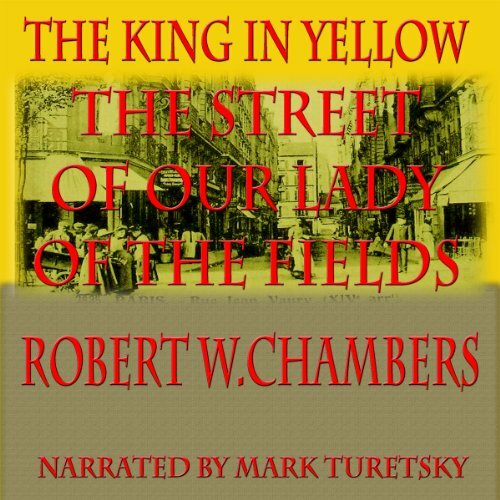 From The King in Yellow, by Robert W. Chambers, and set in the Latin Quarter of Paris, artist Jack Trent lives with his model Sylvia. 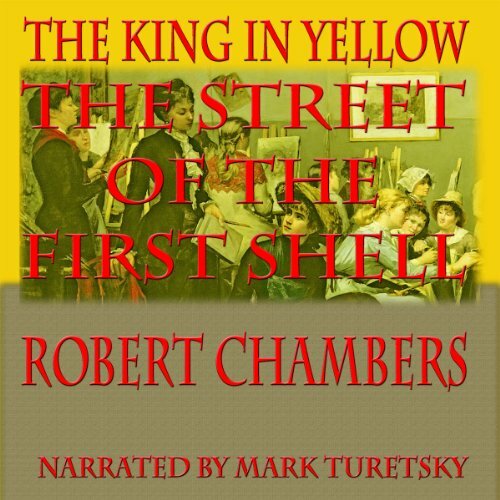 The story takes place during the Seige of Paris in 1870, ending with the Germans shelling the Latin Quarter, and Trent arriving home to see a child scrawling "Here fell the first shell". 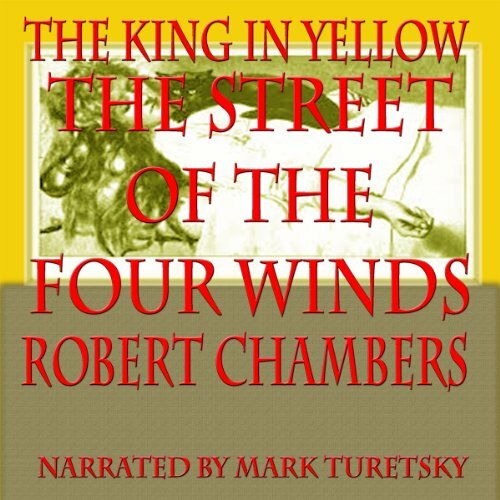 From The King in Yellow, this tale narrated by Mark Alexander begins: "The street is not fashionable, neither is it shabby. It is a pariah among streets - a street without a Quarter. It is generally understood to lie outside the pale of the aristocratic Avenue de l'Observatoire. The students of the Montparnasse Quarter consider it swell and will have none of it. The Latin Quarter, from the Luxembourg, its northern frontier, sneers at its respectability and regards with disfavour the correctly costumed students who haunt it. Few strangers go into it." 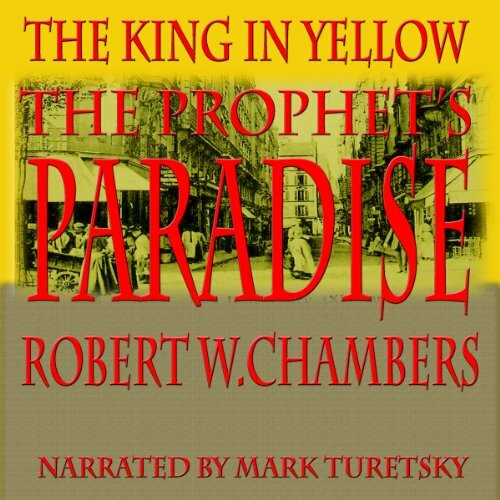 "The Profit’s Paradise" is a story from The King in Yellow narrated by Mark Turetsky, a collection of eight dreamlike poems by Robert W Chambers. 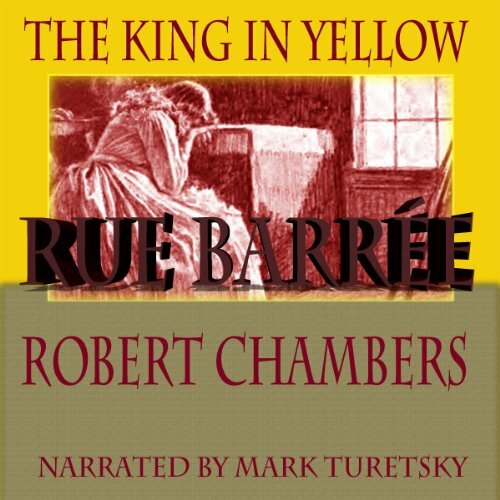 From The King in Yellow by Robert W. Chambers, this story is set in the Latin Quarter of Paris, where a young artist falls in love with a nameless girl. He has no name, so he names her by the street. Rue Barree in English translates to Road Closed. Are there connotations here, or not? 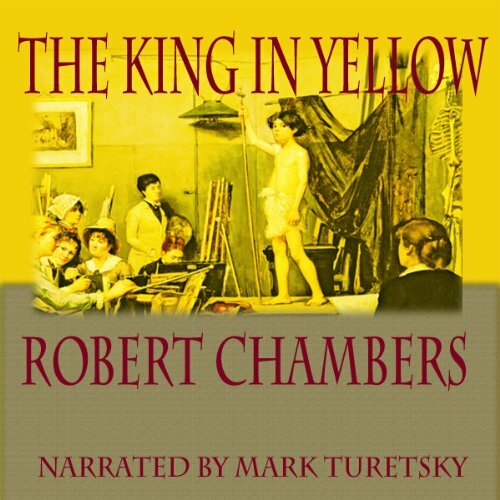 This short story from The King in Yellow, by Robert W. Chambers, skilfully narrated by Mark Turetsky, concerns an artist, Severn, who lives alone in the Latin Quarter of Paris who befriends a stray cat. Not an ordinary cat, but a pampered cat with a mysterious and lovely owner. Barred from life and death alike, she waited - waited for the key that could unlock the sinister talisman that held her prisoner of eternity. 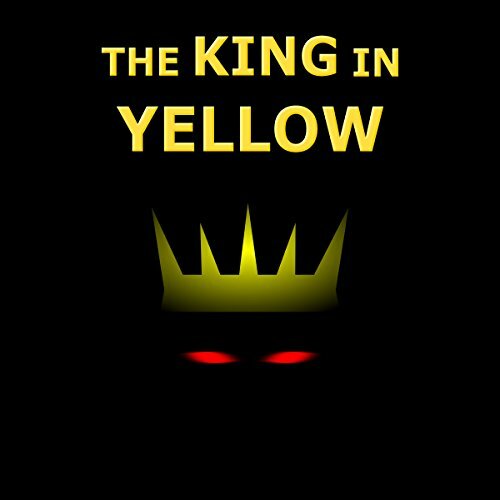 Taken from The King in Yellow, often referred to in "True Detective" this is one creepy short story. 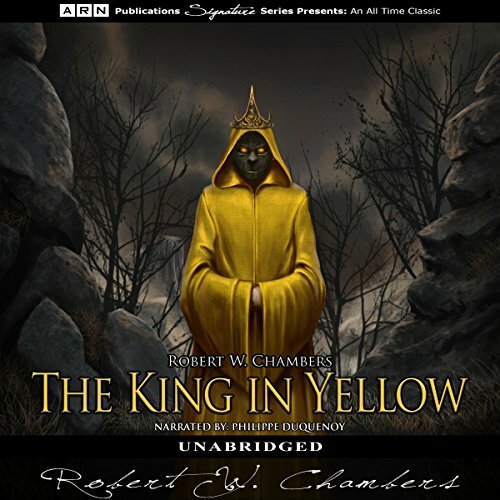 Robert W. Chanbers' The King in Yellow, a collection of short stories, is considered one of the most important works of American supernatural fiction. Within the collection is "The Prophets' Paradise," a dream-like narrative of prose and poetry. Featuring personifications of Love and Truth, the story's structure has a palindrome-like quality with internal repetition. 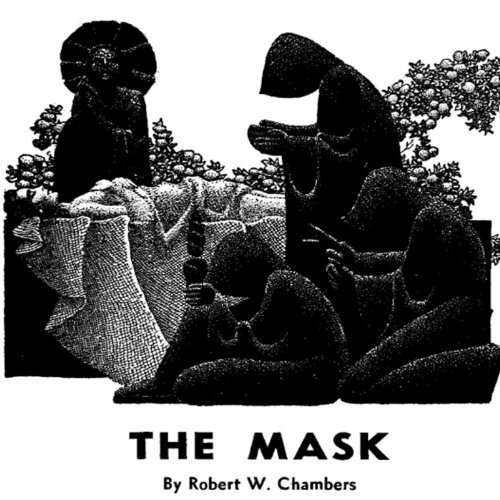 Romantic in tone and ambiguous in theme, "The Prophets' Paradise" is one of Chambers' more experimental pieces. 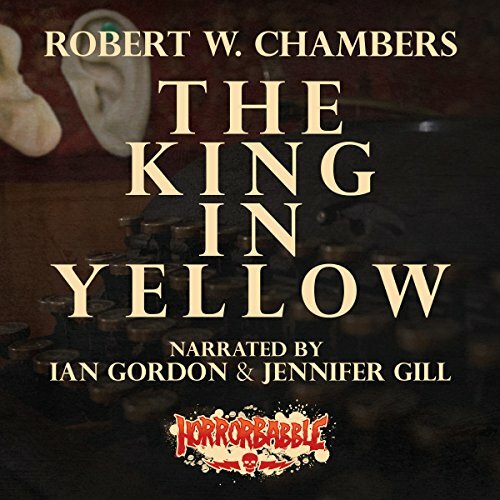 This collection includes five of the greatest stories of American classic horror. The richest of language is used to create extraordinary atmosphere - gloom, darkness, solitude, despair - and the relentless feeling of impending doom. 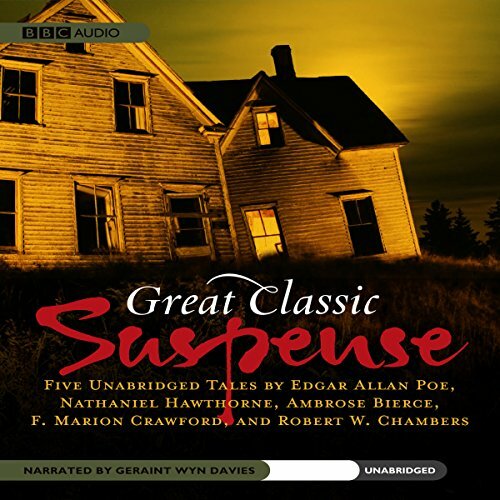 Includes: "The Oval Portrait", by Edgar Allan Poe; "Ethan Brand", by Nathaniel Hawthorne; "The Yellow Sign", by Robert W. Chambers; "The Upper Berth", by F. Marion Crawford; and "An Occurrence at Owl Creek Bridge", by Ambrose Bierce. Classic Tales of Terror collects two classic chillers of the supernatural. 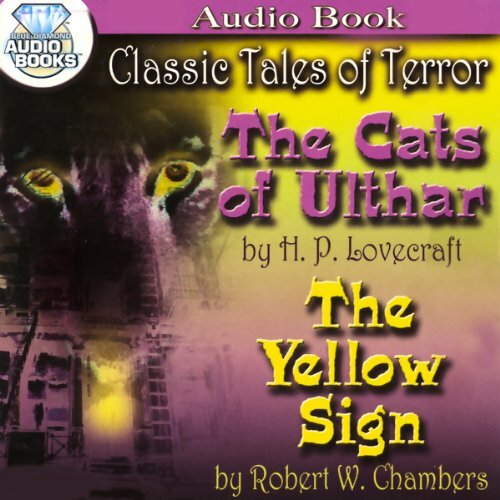 "The Cats of Ulthar" tells of an elderly couple with a penchant for animal cruelty. They kill the pet of an orphan and the animals retaliate with a terrible vengeance. 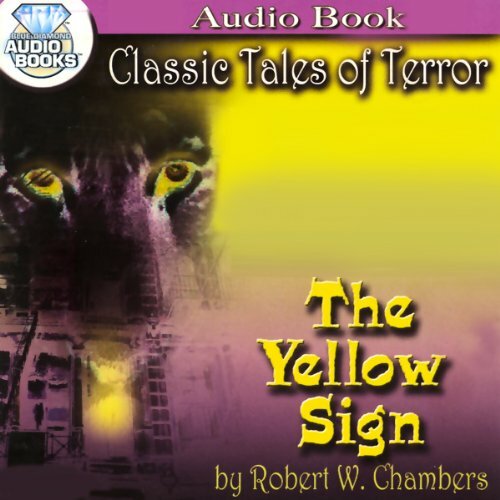 In "The Yellow Sign", an artist encounters a horribly disfigured man who exudes a terrible aura of unspeakable evil. While taking a break from his latest painting, an artist casually stands at his window, looking at the street below. Much to his horror he sees a hideously disfigured man, a man whose features draw a repulsive shudder - the artist recognizes him from a nightmare foretelling his own death.